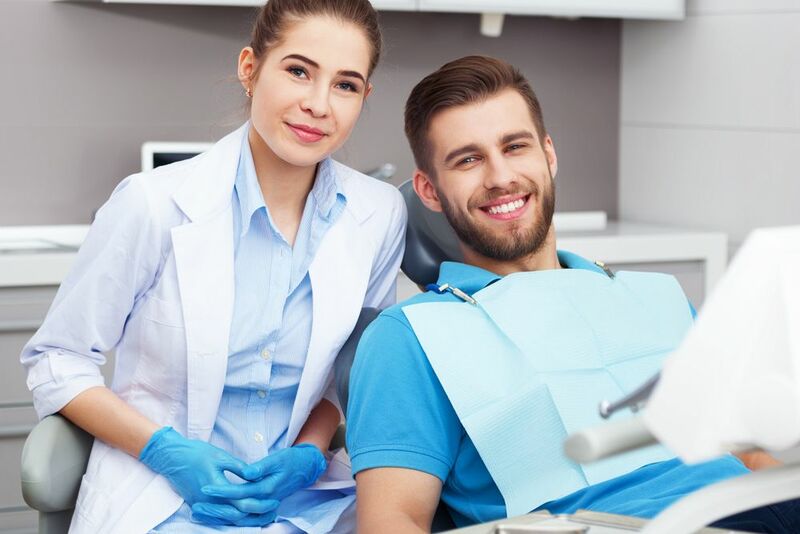 Many people have not yet come across sedation dentistry, but if you are a patient who becomes anxious or fearful at the thought of having to visit your dentist, then it could be the dental service you have been waiting for. Sedation dentistry is the term given to the use of specific, sedative medications used in the field of dentistry with the purpose of relaxing a patient enough for them to tolerate a dental procedure. This could be anything from a routine check-up to a more invasive treatment such as root canal therapy or even placement of dental implants. Fear of the dentist may be a cliché, but research shows that it is a very real problem that affects a significant percentage of the population.  Although the degree of fear may vary between patients, one thing that most have in common is that they are letting the dental wellbeing slide owing to their fear of stepping foot into their dentist’s offices. Studies have identified that people who are anxious or fearful about visiting their dentist are avoiding their appointments and are therefore at greater risk of suffering from dental problems including decay, periodontal disease and more. If these are left untreated, severe pain, infection and more are almost guaranteed. Patients suffering from periodontal disease have also been shown to be more likely to develop chronic health problems in the future, including diabetes, heart disease, high blood pressure, stroke, liver and kidney problems and even cancer. Sedation dentistry makes it possible for all patients, even those who are absolutely terrified, to be able to tolerate dental treatment. However, it is not just people who are scared of the dentist that may benefit from this service. People with disabilities need dental care just as much as anyone else. Unfortunately, sometimes the nature of a disability makes it impossible for someone to effectively clean their own teeth. In other instances, a patient with a physical or cognitive impairment may not be able to sit still or hold their mouth open during a dental procedure or be able to follow the instructions that are so important for keeping them safe throughout the process. Dentists use sharp tools and there are considerable risks surrounding a patient or professional being accidentally hurt due to unpredictable movement. Sedation dentistry can ensure that patients remain calm and completely still throughout the procedure, enabling them to safely get the dental care that they need. If you have anxiety or are fearful about visiting the dentist, or if you or a loved one has a disability that may benefit from the use of sedation during dental appointments, you may be a good candidate for the procedure. One of the most important things to understand about sedation dentistry is that there are various levels or depths of sedation that it is possible to go to. Which degree of sedation you need will be based upon how serious your anxiety or disability is, and the type of procedure that you need. This is assessed on a case by case basis. Light sedation is usually administered via a mask placed over the nose which releases nitrous oxide, aka laughing gas into your blood stream. When you inhale you will become relaxed, calm and potentially a little disorientated. The effects wear off almost immediately after you cease breathing the nitrous oxide into your body. Moderate sedation is normally provided through a pill which is swallowed a couple of hours before your schedule appointment. You will have very little awareness of what is happening around you and it will take a few hours for the effects to wear off completely. Deep sedation is normally administered intravenously and will put you right on the precipice of consciousness. You will have no memory of the procedure, even after you have come around from the anesthetic. Although fairly rare, sometimes it may even be necessary for a patient to have a general anesthetic ahead of a dental appointment. This will be discussed with you at your consultation. If you think that you or someone you care for would benefit from sedation dentistry, please don’t hesitate to contact our Queen Creek, AZ office where our team will be delighted to book you in for a consultation appointment.